Are you looking for one of the UK’s leading Secondary Glazing suppliers? Do you only want the very best when it comes to Secondary Glazing? Secondary Glazing UK is a national supplier of the highest quality Secondary Windows. We are proud to offer an extensive range of Secondary Glazed Units constructed from aluminum with a timber sub-frame. 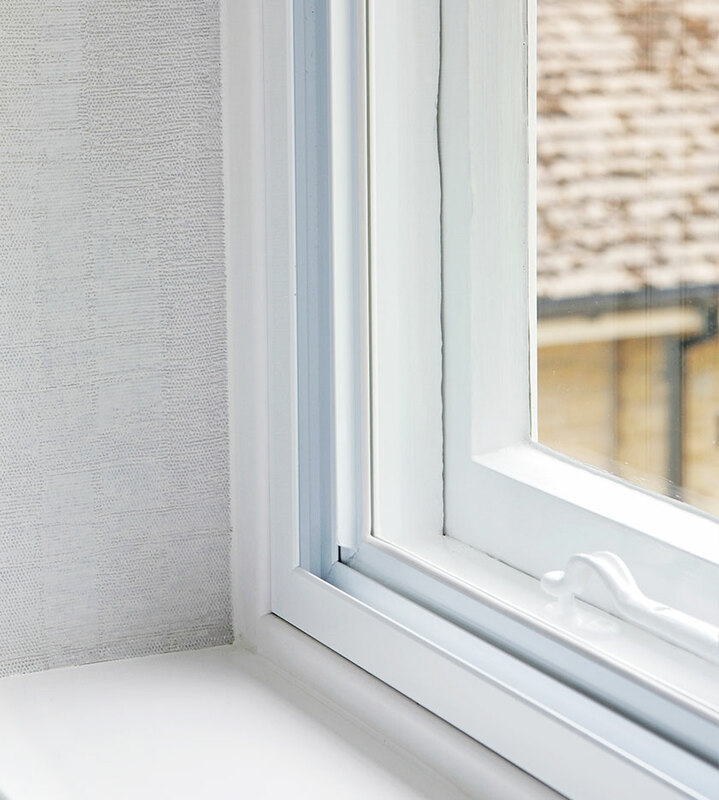 Our Secondary Glazing styles vary from Lift Outs, Vertical Sliders, Hinged Units, Horizontal Sliders, Balanced Vertical Sliders and Tilt-in Balanced Vertical Sliders. 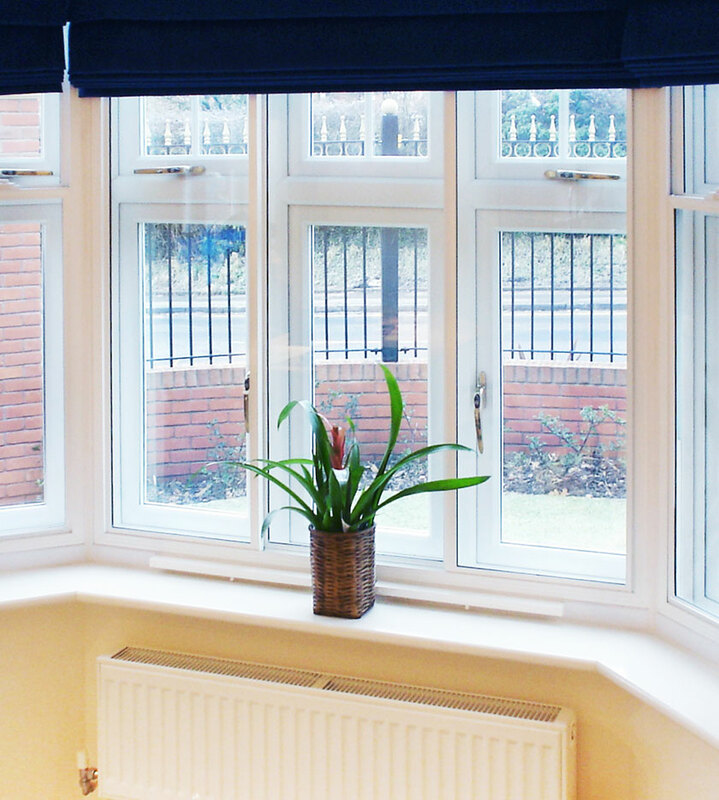 Our Secondary Glazing System combines stunning aesthetics with excellent thermal insulation and sound insulation.